Kids don’t have to be left out of the picture. 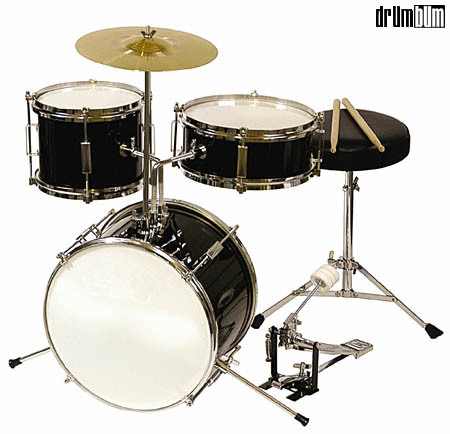 You can find cool kids drumsets at Drum Bum! Check out this little toy drumkit. A perfect birthday or Christmas present for your budding drummer!